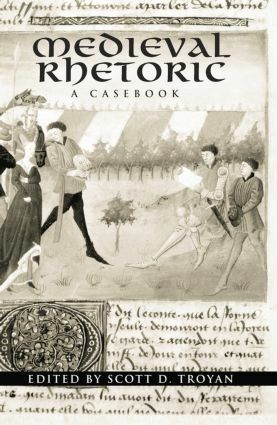 This volume in the Routledge Medieval Casebooks series explores medieval rhetorical practices. Ten original essays examine the ways in which contemporary readers and scholars might employ rhetorical theory to illuminate underlying meanings in medieval texts. The contributors also explore how rhetoric was used as a means of textual innovation in the work of medieval authors such as Chaucer and his contemporaries.